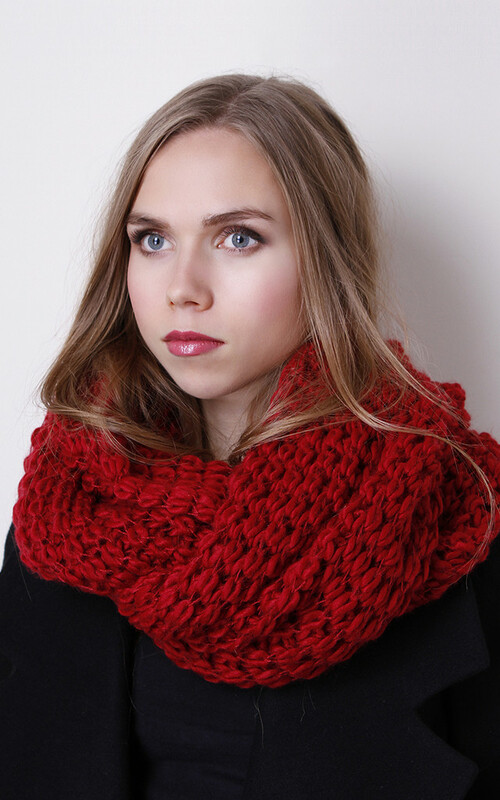 Knitted using Viscose washable yarn that is ever so soft and comfortable. 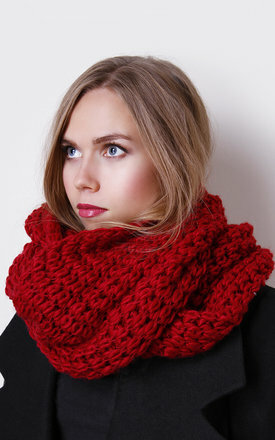 Protect yourself from the chill this winter and enjoy being fashionable in a popular choice this season. A classic snood has an infinite number of ways to wear.